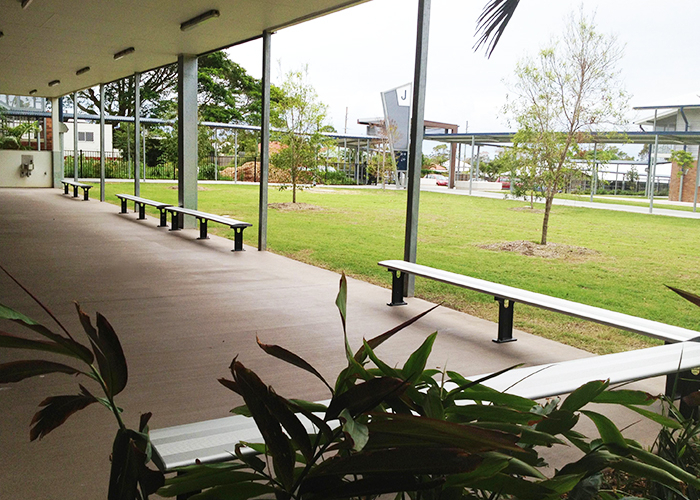 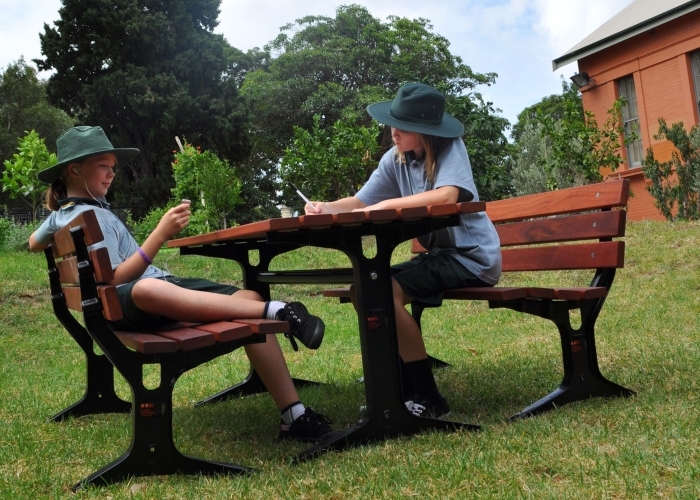 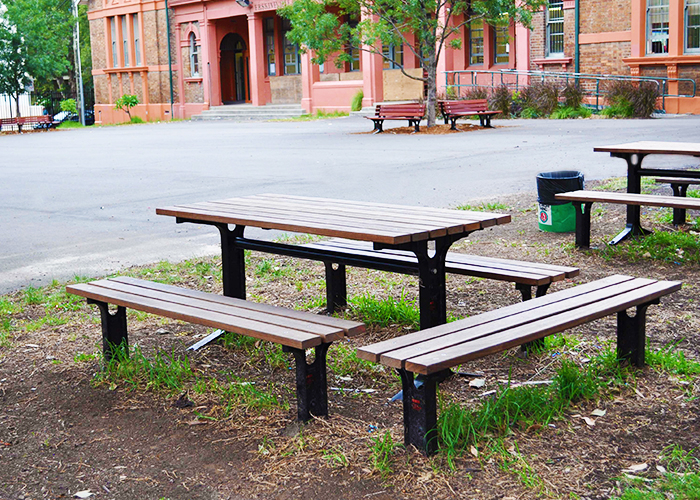 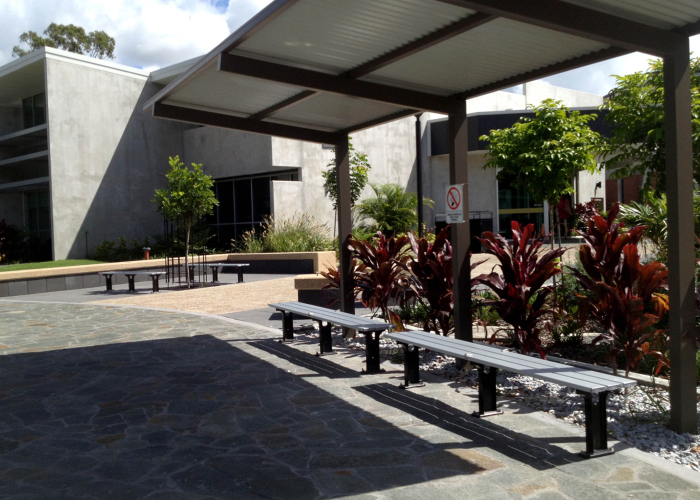 Park Tables and Park Benches are in excess at this new and improved school complex, with another order of Park Benches, Aero Benches and Bollards on the way. 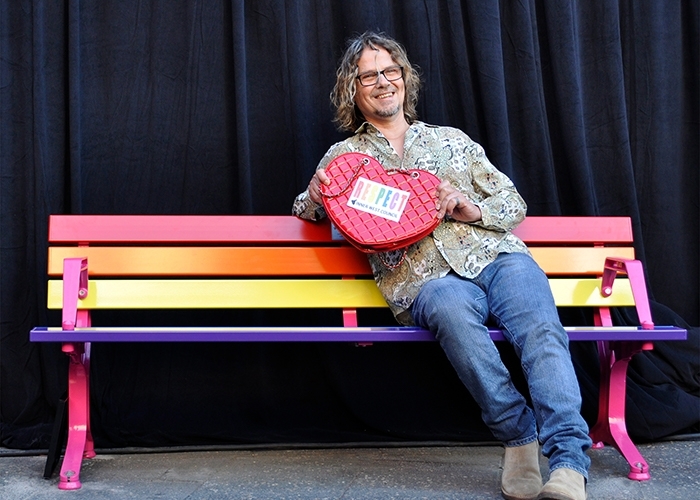 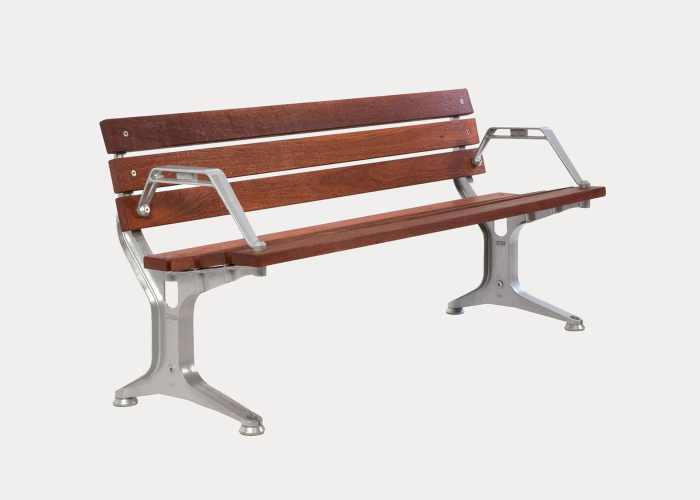 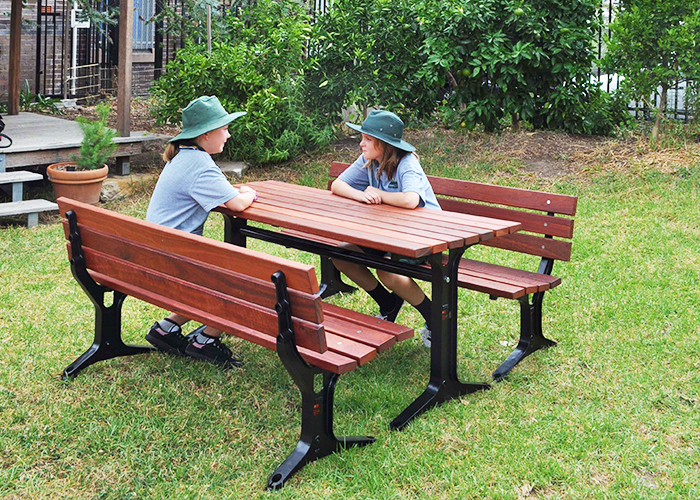 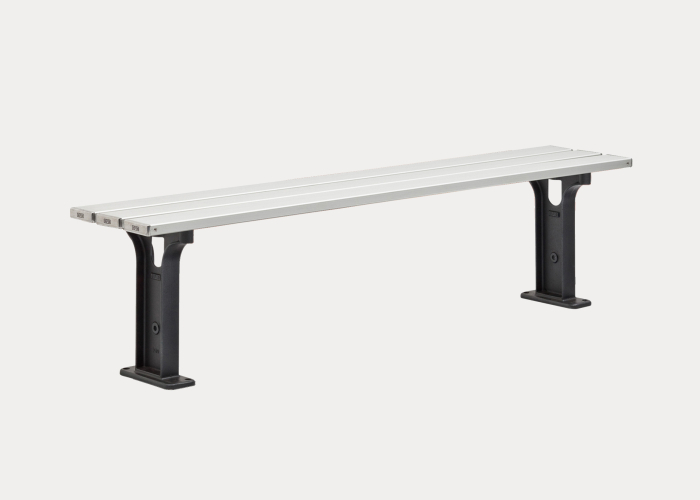 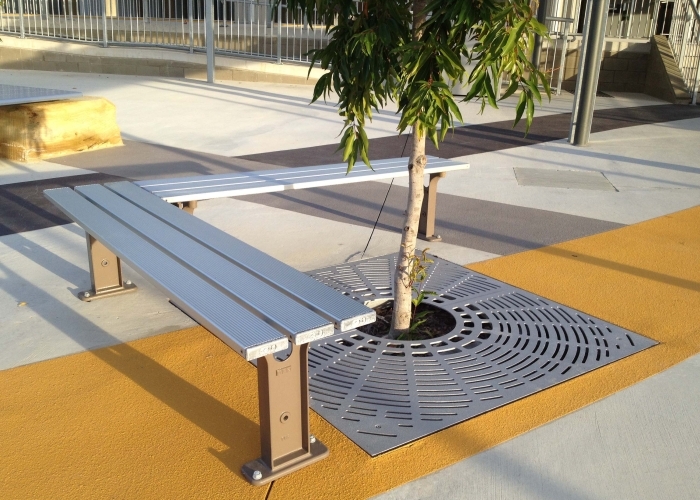 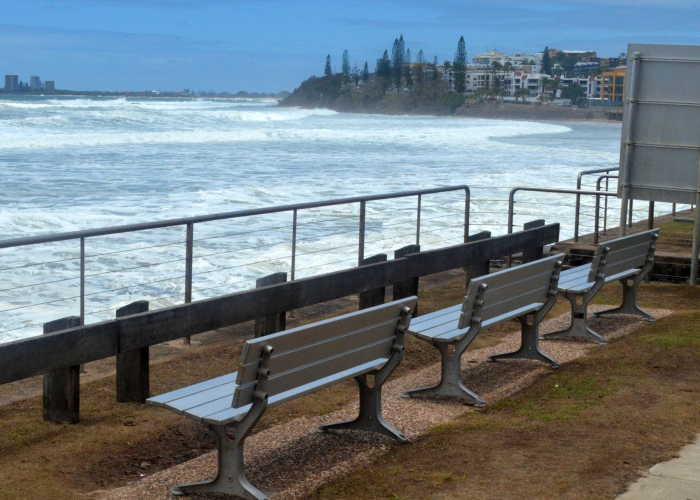 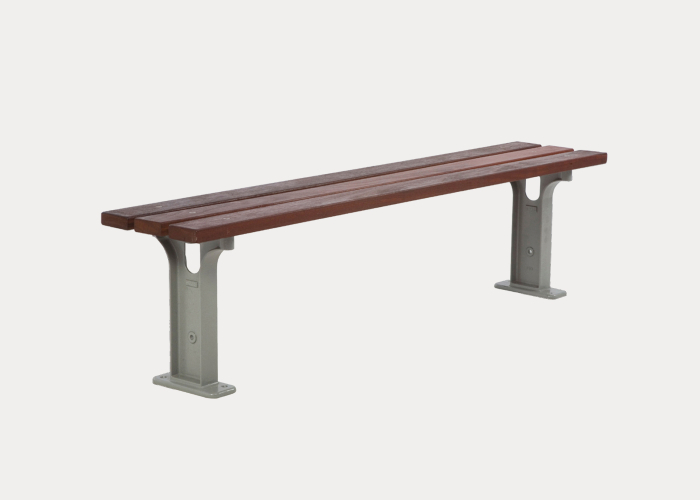 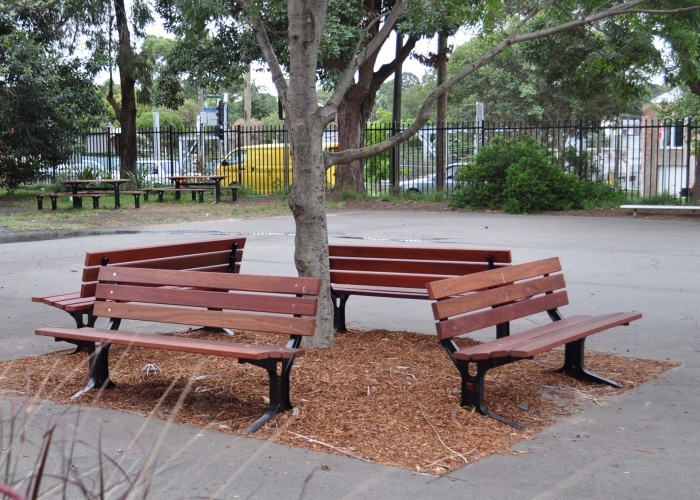 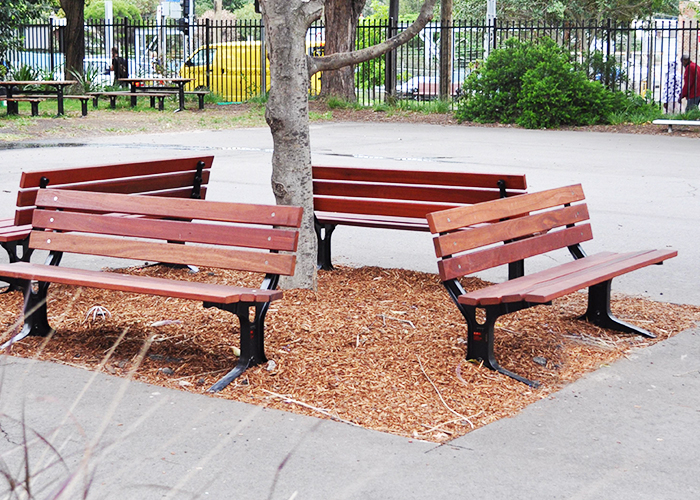 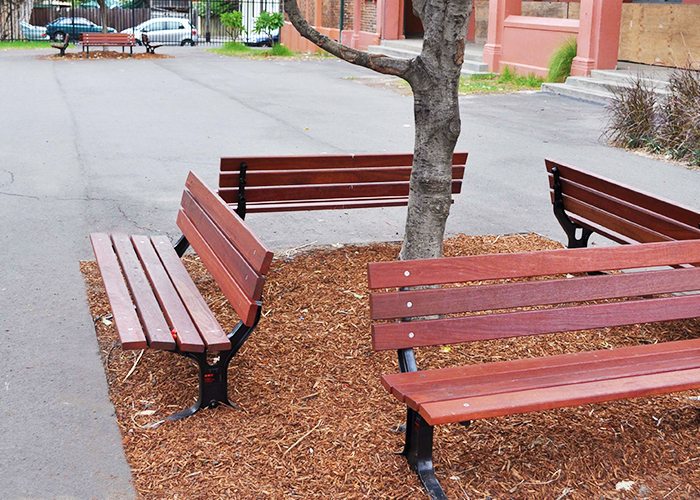 North Wynnum will soon be completely fitted out with Street Furniture products. 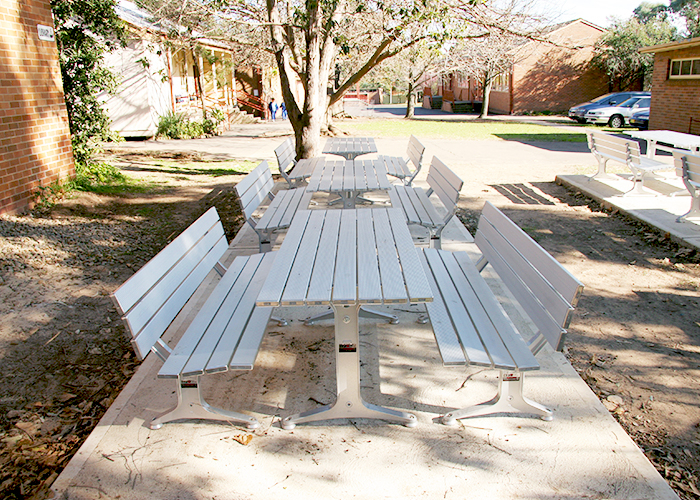 The school received generous funding from both National and State governments for this large redevelopment which should be completed very shortly, with students back on the premises already.